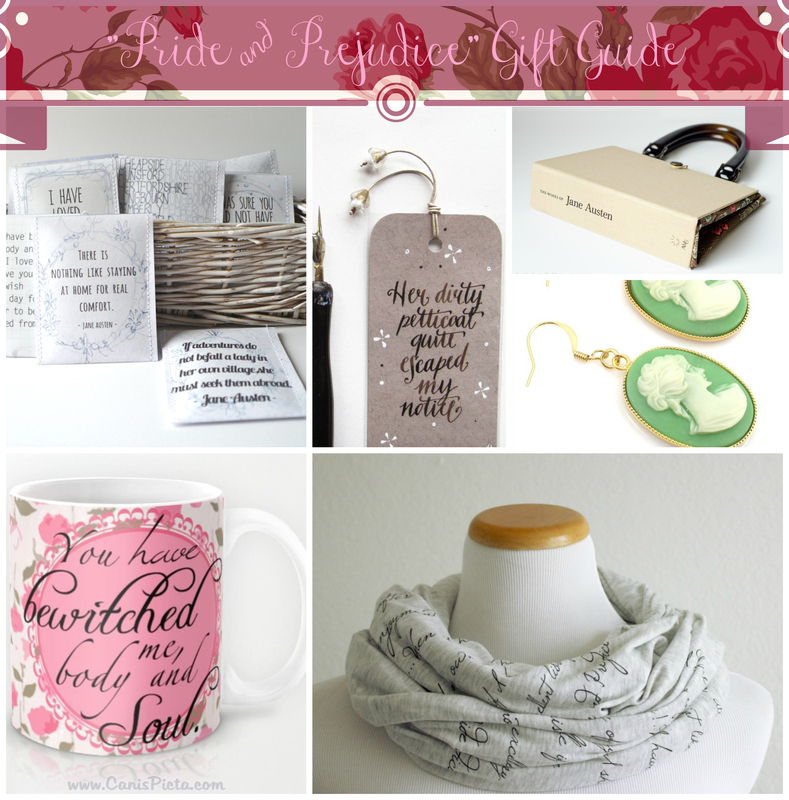 ‘Tis the season… for gift guides! Looking for the perfect gift for the book lover in your life? For the next few weeks, the Friday Faves post will be magically transformed into a gift guide themed around a particular book, to lend you a hand with that. First up is the ultimate classic, Pride and Prejudice. These gift finds are feminine, romantic, floral and honor Jane Austen’s Regency period. Perfect for girls of all ages and book lovers on either side of the pond!